Moxie Productions has been around for 17 years in the Twin Cities area and over that time has created a reputation for excellence, creativity and responsibility. We are an award winning production company having recently won several awards for the feature length documentary, Legends of Ska. Over the past decade, Moxie has produced video’s for many of the most prominent corporations in Minnesota and around the country including, Medtronic, 3M, Victaulic, Target, ESPN, NFL Films, Winmark, Delta, Malt-O-Meal, Land O’Lakes, The Minnesota Orchestra and many more. Moxie has also worked with many of the leading agencies in the Twin Cities, including Carmichael Lynch, Colle + McVoy and Introworks, to name a few. What is the secret to Moxie Productions success? There are many reasons but it all starts with the ability to understand what our clients hope to achieve with their video and whom they want to reach. Once that is understood, we can then craft a shooting script that will deliver the story our client wants to tell their viewers. We craft a cinematic approach to all our storytelling and in this age of production, getting there has become much easier and affordable as the tools of the trade have become smaller, lighter and more portable. Once we’ve captured the images, the real magic begins in post-production where we juxtapose those shots and the story comes to life. With the addition of music, graphics and sweetening the final product can then take on a life of its own. 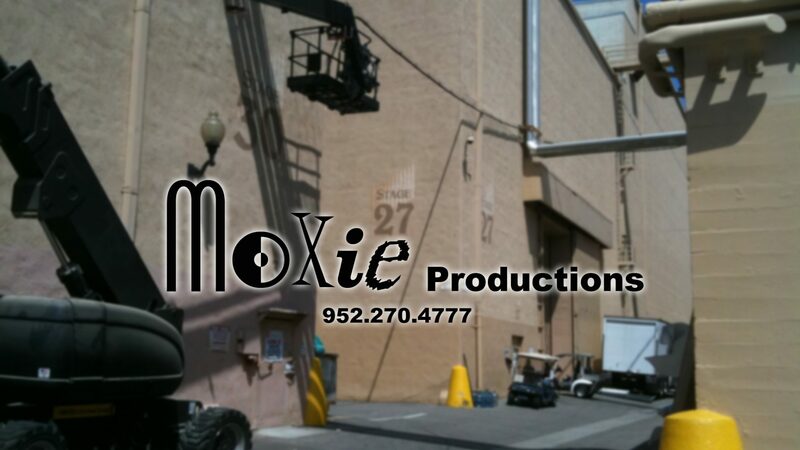 Moxie Productions accomplishes all that by engaging the talents of seasoned professionals. The Twin Cities have an abundance of skilled craftspeople behind the camera and in the editing room. 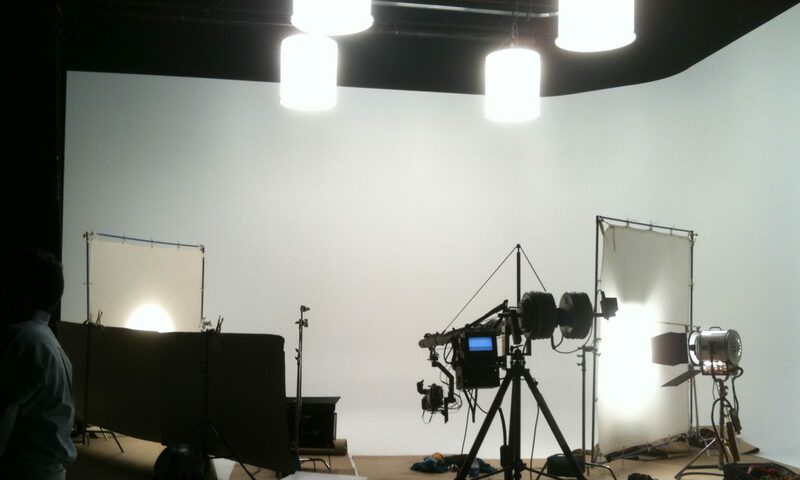 Moxie Productions is able to operate as a boutique outfit, catering the crew and equipment to the project, keeping our overhead low and passing savings onto our clients. Ron grew up in New York and New Jersey and attended NYU’s Film School. Upon graduation Ron moved out to Hollywood to get his career started. While there Ron had the opportunity to work on Feature Films, TV shows, Music Videos and Commercials. Some of the more noteworthy projects he worked on were the films, Robocop, Bill & Ted’s Excellent Adventure and The Wonder Years. He also worked on hit videos for ZZ Top; Rough Boy and Whitesnake’s; Here I Go Again. While in LA, Halpern started a Production Company and was involved in creating videos to promote American Gladiators and films produced by the Goldwyn Studios. He also shot celebrity interviews for Showtime for 3 years that were used to promote the actors or directors latest films. Ron also edited a season of the TV show, Land of the Lost. After 13 years in CA, Ron moved to Minneapolis and continued to work in production. He shot and directed several award winning commercials and also shot several TV shows; Bathroom Renovation for the DIY network, Monsterquest for the History Channel and Last Comic Standing MN for NBC. 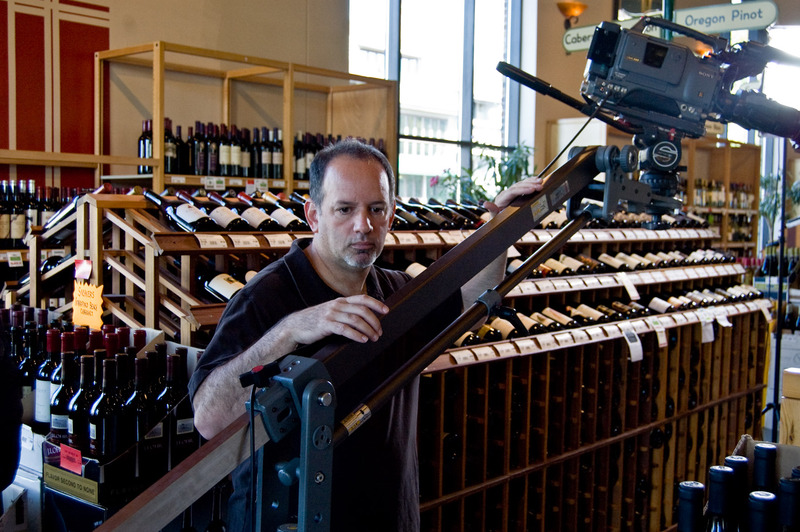 Halpern shot several projects for USSB before they were purchased by Directv. They included pieces about the Sundance Film Festival, Lifetime Television and a Film Director series. The Film Director series featured interviews with Ron Howard & Jodie Foster as well as a four camera film shoot of a conversation about filmmaking with Martin Scorsese and Francis Coppola. Ron was the Director of Photography for the feature length documentary, Funkytown, which followed 5 local bands around as they pursued their musical dreams. Most recently Halpern shot and edited the award winning documentary, Legends of Ska. It has played around the world to enthusiastic audiences selling out screenings at the British Film Institute and the Grammy Theater in Los Angeles. This past summer it was shown at the American Film Institutes Theater in D.C. and Lincoln Center in NYC.